Laser isn't exactly a friendly word in the skincare lexicon. It denotes beams of light emitted into the skin—potential zapping, if you will. For me, lasers make me think of going to the skating rink as a kid: laser tag and "laser" lights dancing around to the tune of Backstreet's Back. I also think about detective movies where the spies perfectly contort their body without hitting the laser boobie traps that have been set. Suffice it to say toy guns and undercover agents shouldn't share a common denominator with skincare in my book, so I've always stayed away. This is until recently, when I was offered a laser facial from Schweiger Dermatology Group in NYC. Its roster of dermatologists are top-notch (and frequent Byrdie featured experts), so I anticipate being safe in their hands. Surely my skin wouldn't be microwaved (as I gravely imagine so) on the pros' watch. But it got me thinking: Is my skin too young to get a laser treatment? Thankfully I haven't developed any fine lines or wrinkles yet (save for a small frown line on my forehead), so I didn't feel it necessary to bring out the heavy artillery up to this point. But just to be sure I wasn't missing out on a skin-saving miracle treatment due to irrational fears, I reached out to Dr. Sue Ann Wee of Schweiger Dermatology and Dr. Elizabeth Tanzi, founder and director of Capital Laser & Skin Care, to set the record straight. Learn more about what they had to say below! 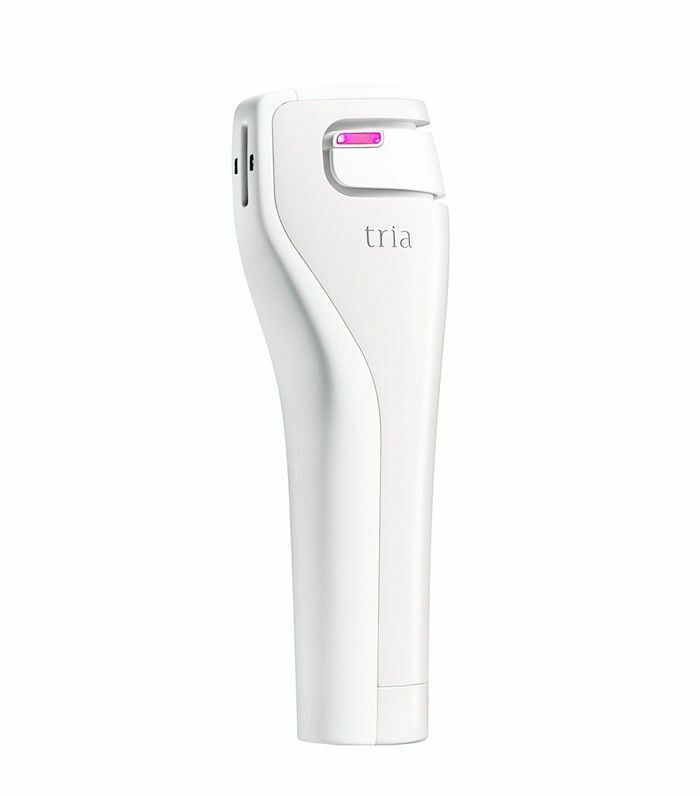 This non-ablative fractional laser that can be used on the entire face to diminish fine lines and restore luminosity. BYRDIE: When is a good age to start laser treatments? SUE ANN WEE: Lasers can be started at almost any age depending on the condition that we are treating. For example, port wine stains that cause red discoloration can be treated during infancy. Acne scarring can be treated in teens. And superficial wrinkles can be treated as early as the 20s and 30s. In fact, many laser and other devices show greater tissue remodeling response in younger age groups. ELIZABETH TANZI: The time for laser treatments depends on the particular skin condition we are trying to address. Age is irrelevant. Children are treated for birthmarks. Teenagers may be treated for acne or scarring. Young adults for laser hair removal or tattoo removal. For people with early sun damage or discoloration, we may treat 30 and up. 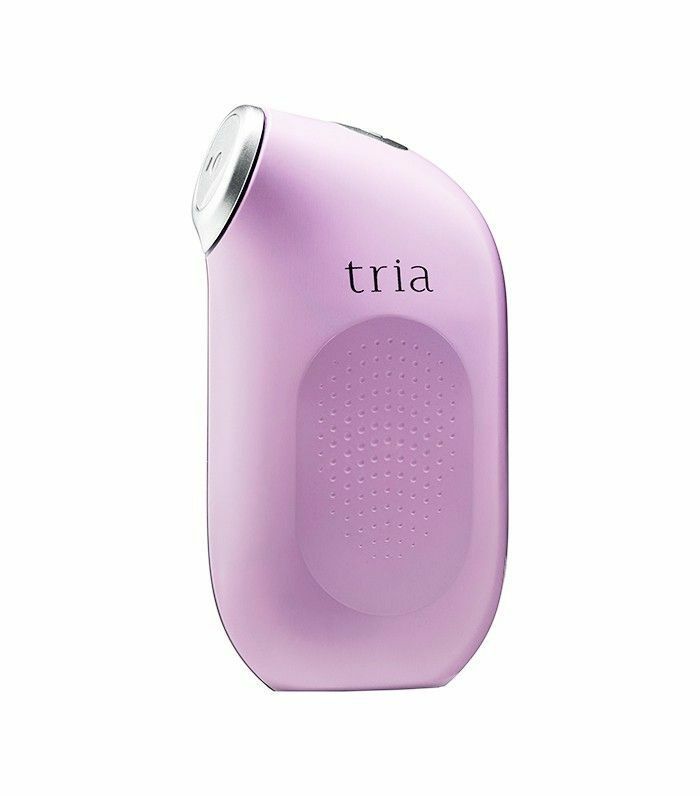 Created by celebrity designer Karim Rashid, this device improves the appearance of fine lines and wrinkles for a more youthful complexion. BYRDIE: Are these mutually exclusive? ET: Timing of laser treatments will depend on the skin condition, skin type, and time of year. There are some laser treatments we do not perform in the summer, because having a tan at the time of laser treatment would cause side effects. Looking to target just the under-eye area? This microscopic laser triggers cell renewal and is gentle enough to treat the delicate skin underneath your eyes while improving visible signs of aging. BYRDIE: Who is not a good candidate for laser? SAW: There are many factors to consider before laser treatment, and your dermatologist can decide if you are a good candidate. Some possible issues where an individual may not be a good candidate include any medical condition that can result in poor wound healing, keloid formers, recent isotretinoin use in past six to 12 months (your doctor can determine wait time), active infection or inflammation in the treatment area, and vitiligo history, among other issues. Some darker skin tones are not good candidates for many types of lasers. If you simply can't avoid the sun or are not vigilant about using sun protection, I would not recommend undergoing laser therapy. Those looking for a major change in their appearance after only one laser session should temper their expectations beforehand; otherwise, I would not recommend they get a laser treatment. What's your take on laser treatments? Are you a devotee? Tell us below!